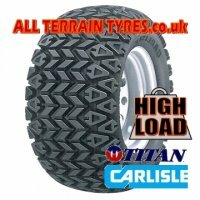 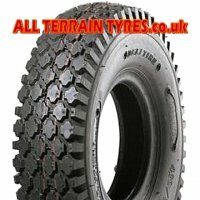 Tyres for Peter Lynn, Flexifoil, Cameleon and Libre power kite buggies. 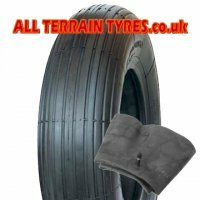 Tyres for beach wheels, boat launching trolleys, jet ski launch totes and dollies. 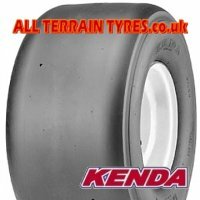 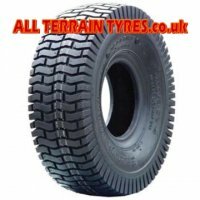 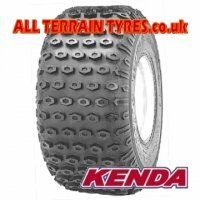 We have added the most commonly purchased tyre sizes and types to this section, you will find many other options by browsing other sections of our website. 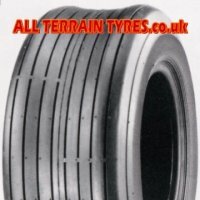 Please Assemble My Wheel & Tyre!